The Justice Department announced that it has settled a housing discrimination lawsuit for $317,000. The case was filed against an Euless, Texas landlord accused of discriminating against persons of Middle Eastern and South Asian descent. Under the agreement, the landlord will pay $107,000 in civil penalties and $210,000 in a damages fund to compensate victims. According to the complaint, violations had continued for several years, and involved the owners, employees and management company for the apartment complex. Leasing agents allegedly were ordered to misrepresent apartment availability based on the perceived race or national origin of potential tenants, and to segregate those approved tenants of Middle Eastern or South Asian descent into one area in order to isolate any smells allegedly associated with ethnic cuisine that the manager disliked. The Council on American-Islamic Relations, the nation’s largest Muslim civil rights and advocacy organization, says that it called on HUD to investigate allegations that the apartment complex had a policy of refusing to rent to Muslims or segregating them in buildings away from other tenants. According to CAIR, former leasing agents for the complex said that Muslims, whom managers referred to as “curry people,” were routinely refused apartments even when there were vacancies. The leasing agents said they were told by their supervisors that they could only rent to Muslims if they were all kept in two buildings of the 21-building complex. 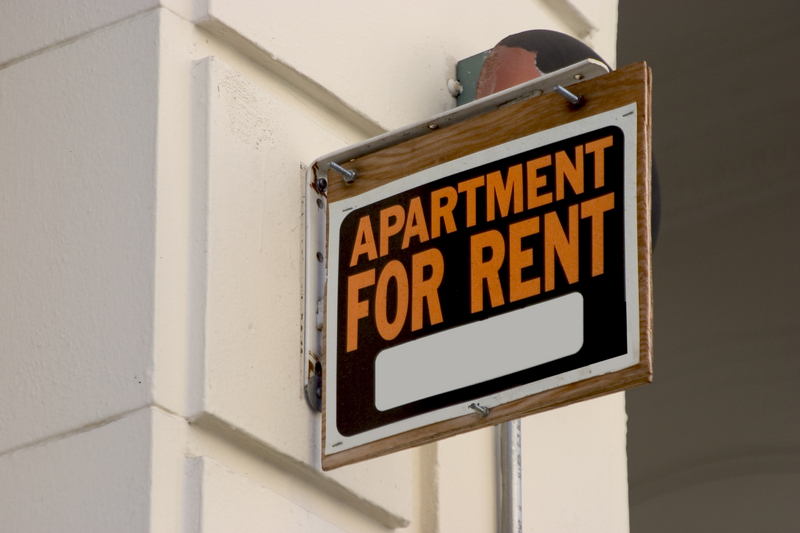 As part of the agreement, the property manager will no longer be employed by the landlord.